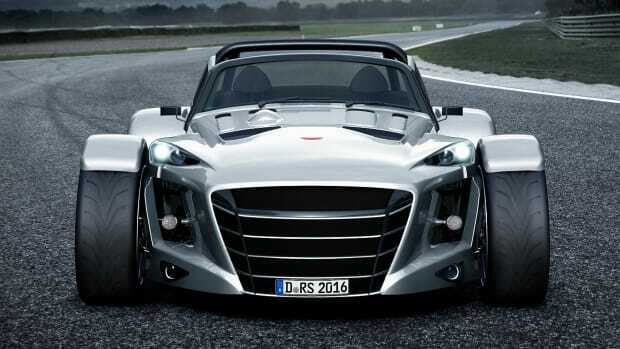 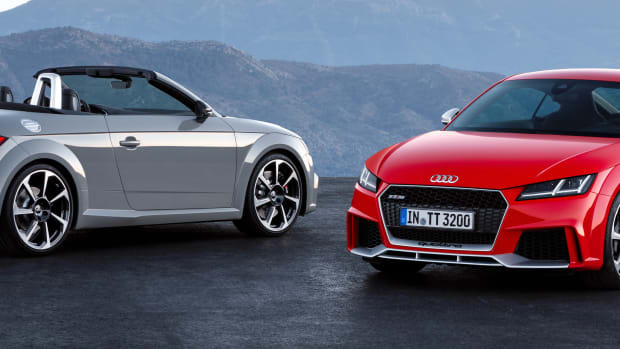 The compact sports car gets some exterior refinements and some new engine options. 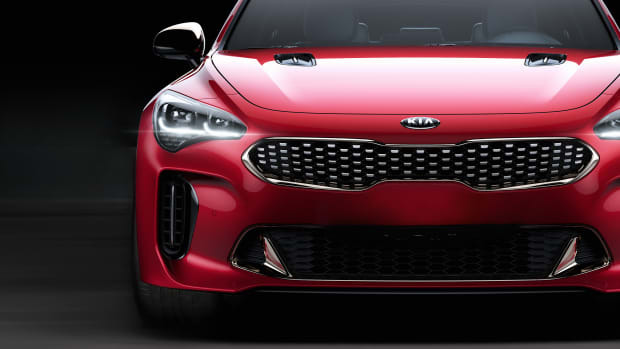 A Kia fastback and twin-turbo engines? 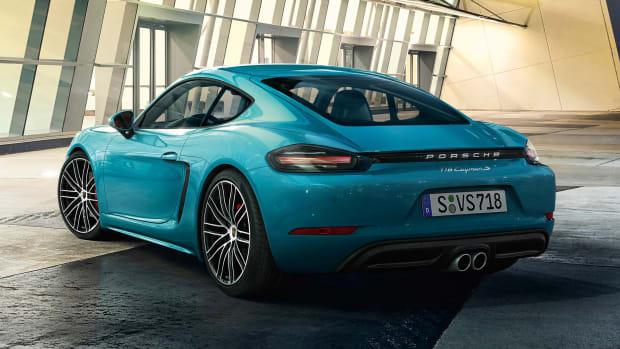 The refreshed Cayman joins the 718 series. 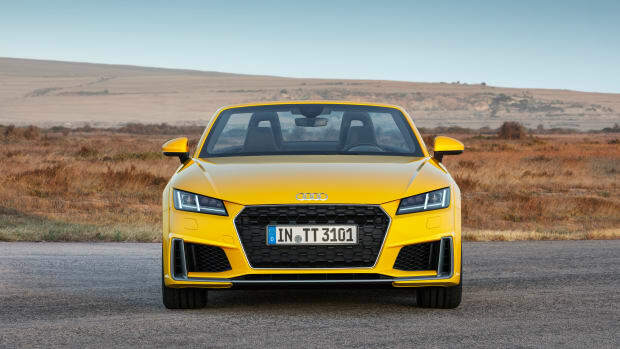 A new five-cylinder engine deliver huge performance numbers in the latest TT.